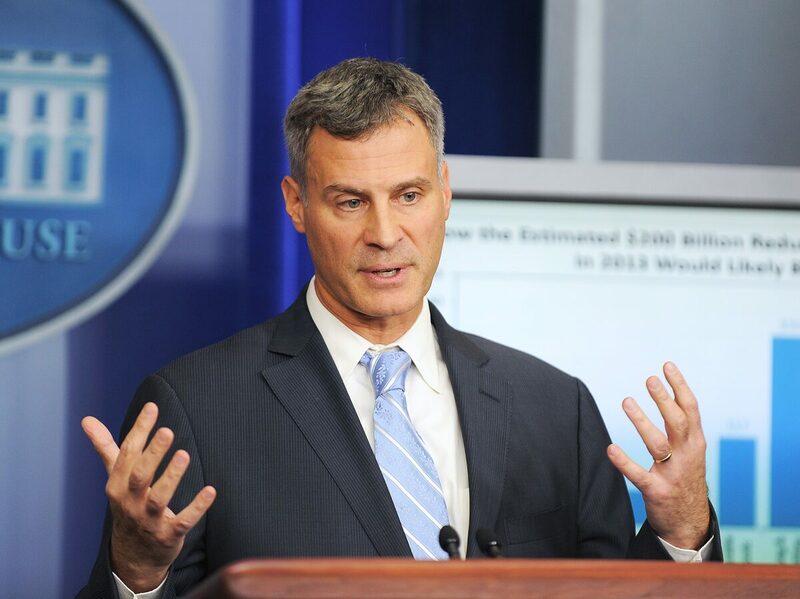 Alan Krueger, Former White House Economist, Dies At Age 58 Princeton economist Alan Krueger, who served in the Obama White House, has died. Krueger's research interests included the minimum wage, the opioid epidemic and rock 'n' roll. He was 58.